Ask questions, find out about products, and talk about your passion. V8 S Series, We finish what GM started. 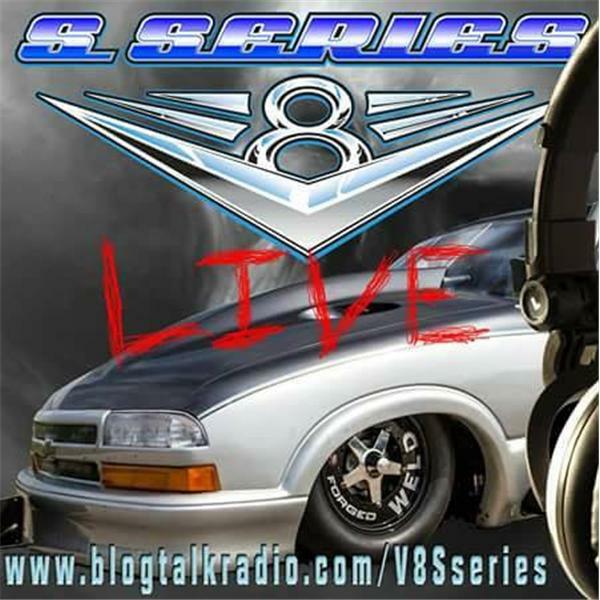 V8 S Series LIVE Open lines tonight! Open lines tonight as we continue our ongoing journey to find out what you have going on inside your garage. We want to hear from new members, OG members and everyone else. We'll be taking your calls tonight along with talking about all things S Series. We also have a new company that we may discuss tonight. The right bracket for your LS swap! Ford engine in a Chevy S10 Truck? We;re in the garage tonight and we'll be taking your calls to find out what you have going on in yours. So crack a cold one or fire it up because V8 S Series will be pulling in the driveway to talk to you. How will Hollywood Harlow handle his new found fortune and fame? Is this the end of an era? Will things ever be the same? Let us know what you think. Oh my GOD!!!! It's an abomination.... Or is is? The 2017 Chevy S10 tell us what you think. I'm thinking the interior is pimp and I wanna know if I can fit an LS7 up front.